allowing anyone to become a video editor with the ability to add things like video effects and video transitions. 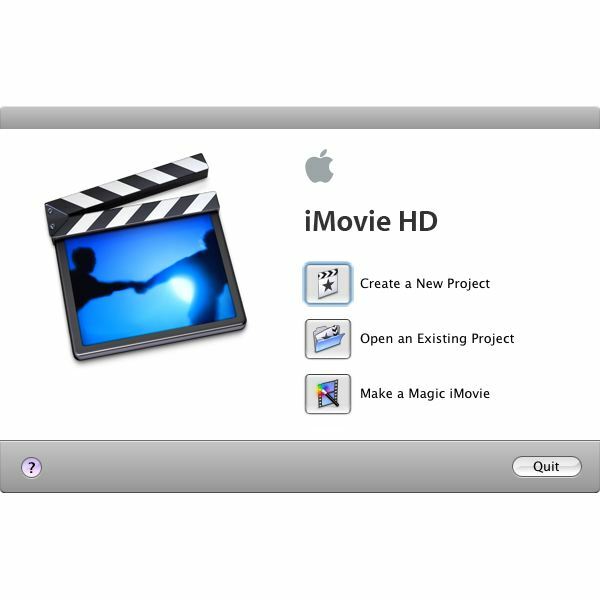 iMovie, as part of iLife, comes standard on Mac computers and tries to bring the non-linear video editing platform to a more manageable format for users who are not formally educated in this relatively complicated process. There are a lot of different reasons why iMove may end up not being right for your specific situation, and therefore you should look toward an iMovie replacement. Here are a few of the top iMovie replacements that you can use if iMovie is just not meeting your needs. One of the main reasons you may need an iMovie replacement is that you are running Windows. Windows has built in the perfect iMovie replacement with Windows Movie Maker, a simplified non-linear video editing program that is actually a little easier to pick up than iMovie. 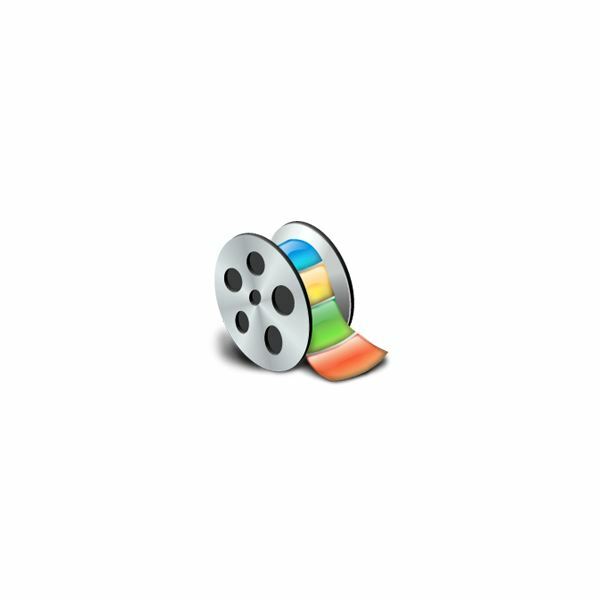 Windows Movie Maker maintains the ability to add video effects and video transitions, make simple video edits, and export to a limited number video codec options. Windows Movie Maker is going to be the perfect Windows parallel program to iMovie, and since it comes free on your Windows operating system this will fill the need for an iMovie replacement perfectly. may want to step it up with your iMovie replacement. Final Cut Pro may be a little too advanced, and pricey, for small time home video editors. Thankfully, Final Cut Express was released as a high end iMovie replacement and reduces the price of Final Cut while maintaining most of the features. You are not going to get the associated programs like Soundtrack Pro, Compressor, or DVD Studio Pro, but you are going to receive the basic video editing structure that is provided with Final Cut Pro. 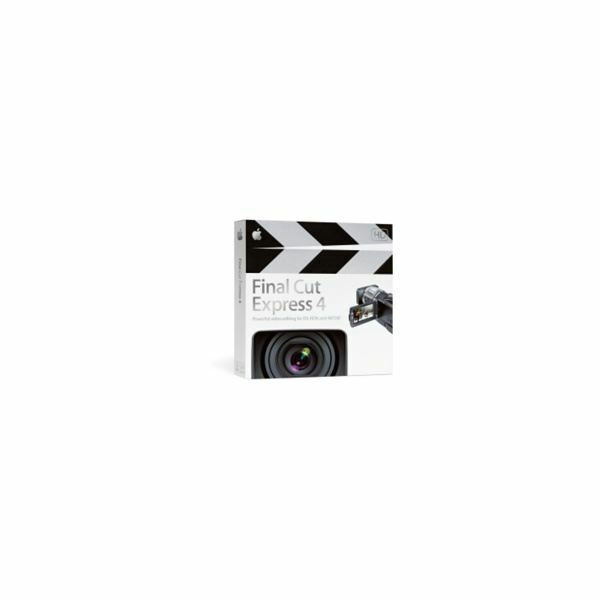 At $199 Final Cut Express is a lot less than the $999 price of Final Cut Studio, but still for more expensive than iMovie, which is free with the purchase of a new Mac. If you can afford it, Final Cut Express is going to be a great iMovie replacement that will only build up your projects further. Avidemux is a free video editing program that has often been touted as a great free iMovie alternative or replacement. Avidemux maintains a visual format that is very similar to Windows Movie Maker, but you can operate this free video editing program on your Mac as a direct iMovie replacement. Do not expect Avidemux to bring in all the features that you will receive in a program like iMovie, as there are some limitations, but the program does allow for more control and offers more video codec options than you may expect from a free video editing program. Avidemux will also allow for a certain amount of color grading, a feature that is unusual for such as simple video editing program. Here is a series of articles with different topics around the iMovie video editing software. Why is iMovie Running So Slow?